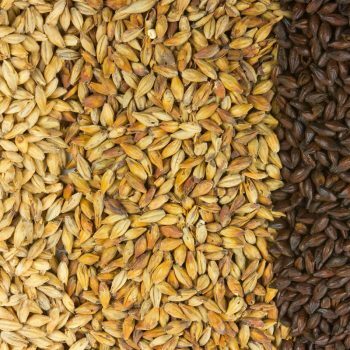 Belgian Aromatic Malt - per lb - F.H. Steinbart Co.
A Belgian malt kilned to 20 Lovibond color. It imparts an aromatic maltiness and darker color to Belgian-style ales. Scottish Peated - per lb. Belgian Cara-Blond - per lb.